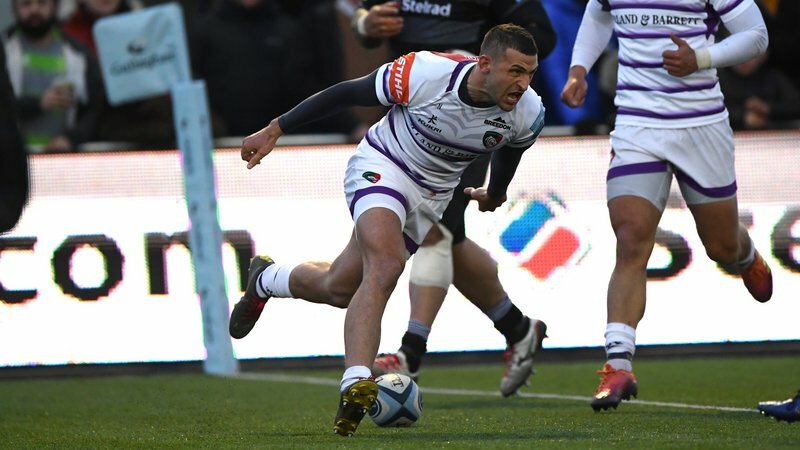 Leicester Tigers have launched its new multi-channel ticketing system in partnership with SeatGeek Enterprise. 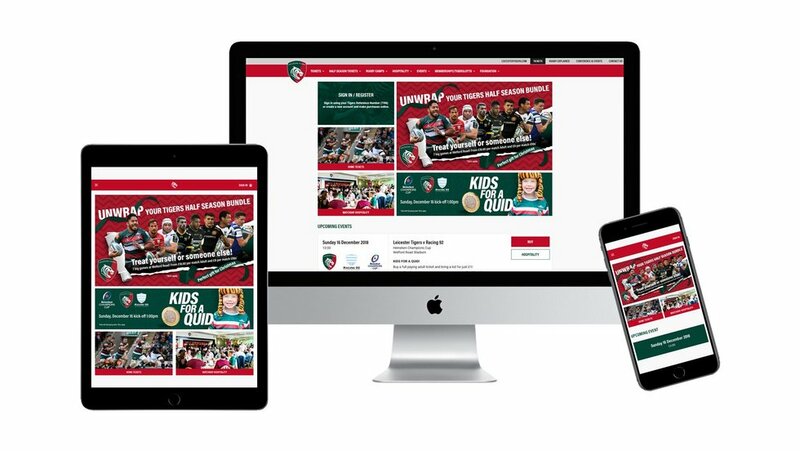 While delivering a range of automated processes across the clubs back office operations at Welford Road, the new system will offer a smarter user journey for fans making purchases online, in store and via the ticket office for match tickets, events, hospitality and much more. Fans will also have access to an updated information webpage which includes FAQs, ticket on sale dates, matchday parking as well as account information, ticket forwarding and buy back schemes, disabled supporter information. 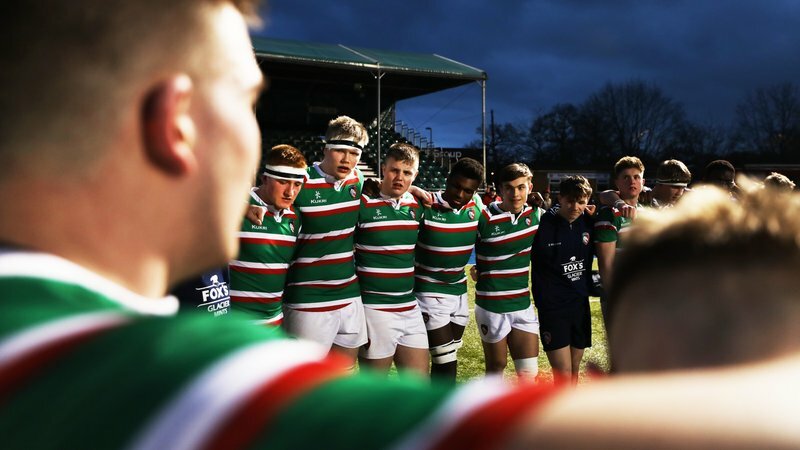 From matchday tickets and hospitality packages, to the club’s popular rugby camps, stadium tours and Welford Road events, the new system ensures supporters don’t miss out on everything the club has to offer. 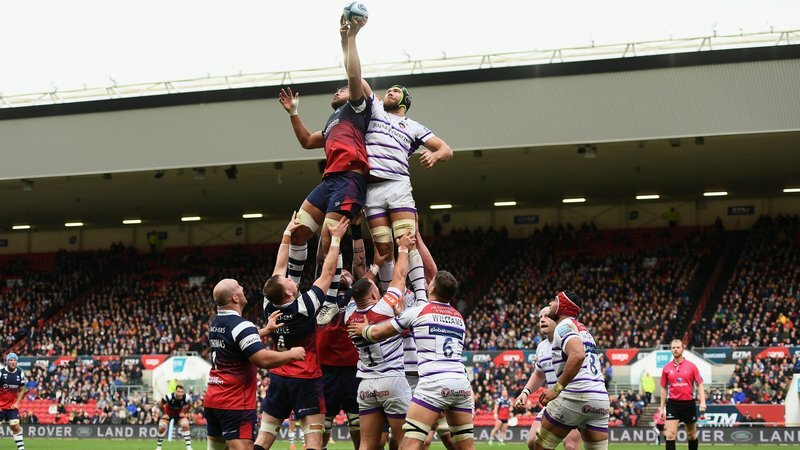 Phil Everitt, MIS & projects manager at Leicester Tigers, said: “We’re hugely excited to see the new system up and running and have been working hard department-wide at Welford Road to ensure the platform offers the best experience for supporters. 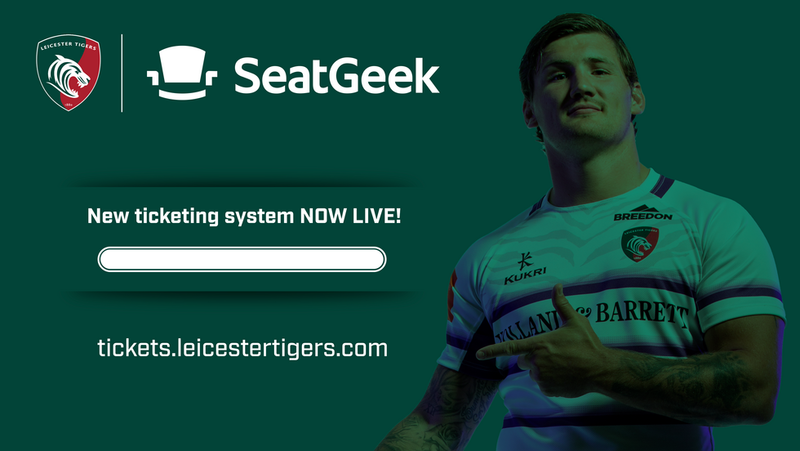 SeatGeek’s UK Sport managing director, Peter Joyce, said “I am absolutely delighted to welcome Leicester Tigers on board as a SeatGeek client. The club has a rich history and is renowned as one of the leading clubs in English Rugby with a loyal supporter base. Click the link below to check out the new-look ticketing system for yourself.